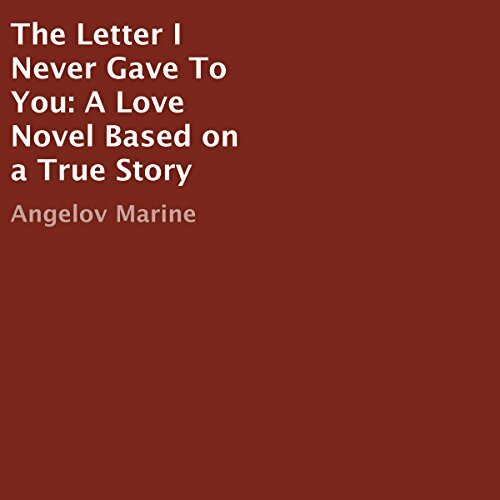 Showing results by author "Angelov Marine"
Have you experienced love only to have it slip away? Have you longed to go back to the days of a past relationship to try and figure out just what went wrong? Angelov has struggled with these feelings. He must learn to face the circumstances amidst unbelievable tragedy, and circumstances far beyond his control. You will feel his joy and excitement, and then cry when you feel his grief and his sorrow.